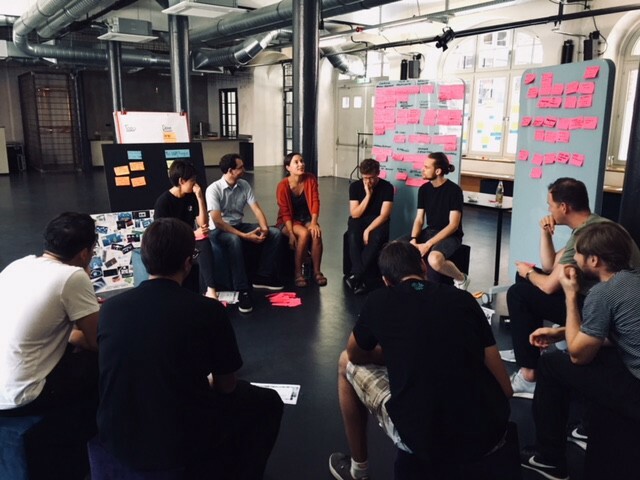 Berlin, July 25th, In its efforts to build a permissionless mobility ecosystem, the IOTA Foundation just started a one week Google Design Sprint with Audi Denkwerkstatt — which is Audi’s Think Tank — in Berlin to explore Tangle-based use cases, build a low level prototype and to gather customer feedback. The Audi Denkwerkstatt team consists of seven Audi employees who support 15 colleagues from all business areas, levels and age groups in generating, validating and implementing ideas about premium mobility within six months. The aim is to establish business models independently or in cooperation with others. 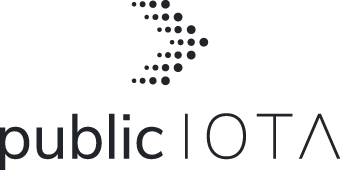 IOTA´s open source protocol is predestined to be an innovation accelerator for any kind of business ideas that that rely on trust in data, scalable & safe machine to machine communication & transaction settlement. We can’t imagine life without mobility, yet nowadays ‘mobility’ goes way beyond the car, encompassing infrastructure solutions and new concepts of locomotion, as well as pedestrians. But what will the premium mobility of the future be? Who will define it, who will influence it and who will shape it? The Audi.Denkwerkstatt would like to answer this question with “WE WILL”. 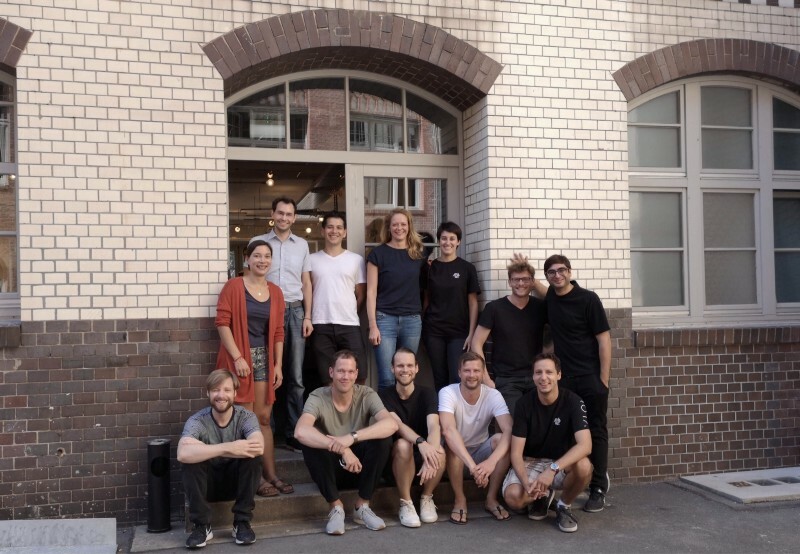 ‘WE’ being Audi employees from all business areas and levels of the company who are working on the answer to this question in the Berlin co-working space, ‘The Factory´ „Factory am Görlitzer Park“. But ‘WE’ also means start-ups, technology partners and the creative talent who are helping us to develop and realise products and business models. ‘WE’ want to use Audi’s strength as a centre of technology expertise and combine it with start-ups’ skills in agile development, creative approaches and absolute customer focus.